It's the annual event I look forward to - Halloween with A Fanciful Twist. A chance to be creative and bring some spooky cheer to October. Come join us, bring your broomstick or your black cat. 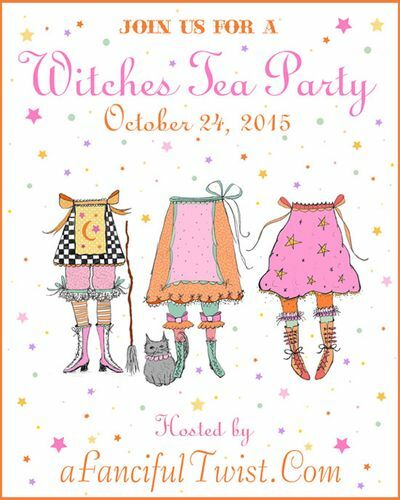 Dance the spellbinders jig and party with us Halloween devotees.